 Log In needed ITE Bulldog Pushmatic 20 Amp, 2 Pole, 240 Volt Circuit Breaker ~ Rare! Up for sale is an obsolete SIEMENS (ITE) BULLDOG PUSHMATIC 20 AMP, 2 POLE, 240 VOLT CIRCUIT BREAKER (Cat No. P220, 120/240V, 40ºC, CU/AL). 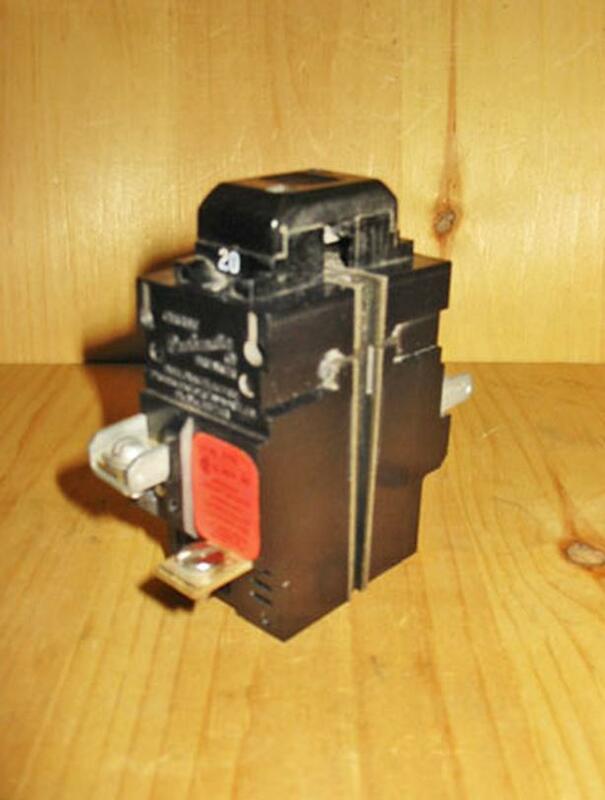 More Bulldog Pushmatic Circuit Breakers Available! ~ please feel free to email me for price/pick-up information.